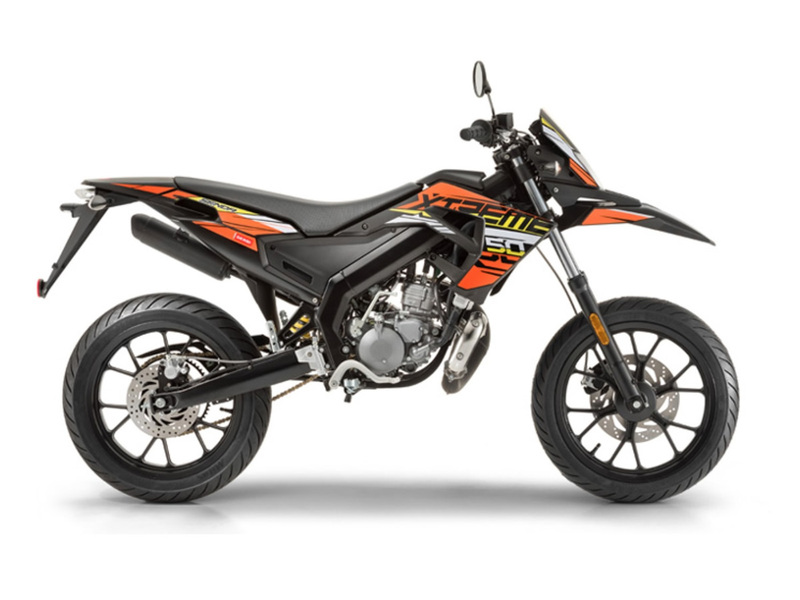 The 2-Stroke 50 engine is approved according to current Euro 4 emissions standards, the 50 cc 2T, in the new 2019 colour, is equipped with electronically controlled carburettor and three catalysers and provides the new Senda with truly professional levels of riding satisfaction and performance. 22mm steel handlebar, sport tyres with light alloy rims and an extraordinarily efficient suspension system using a single rear damper with 182mm travel and a hydraulic front fork with 37mm travel. Lightweight wheels with effective, precise, instantly responsive braking. 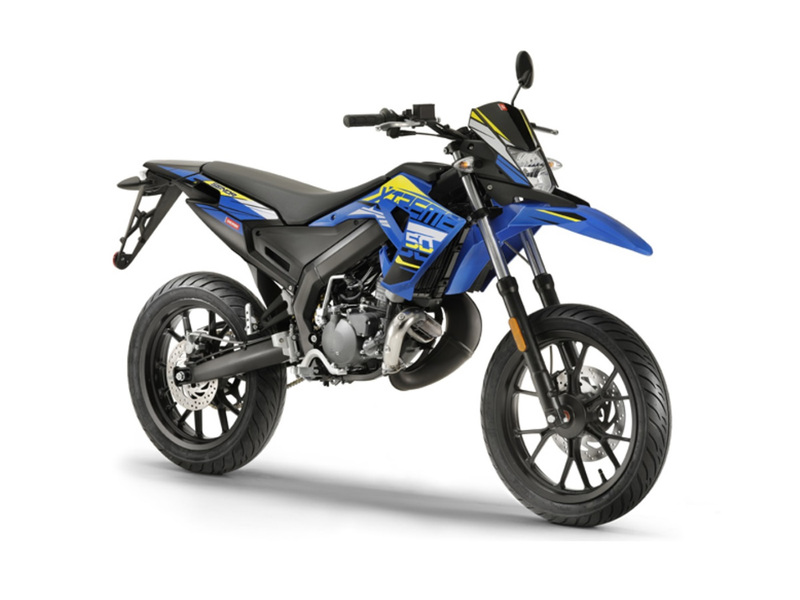 Unfortunatly, finance is not available for this Derbi Senda X-Treme 50 SM. 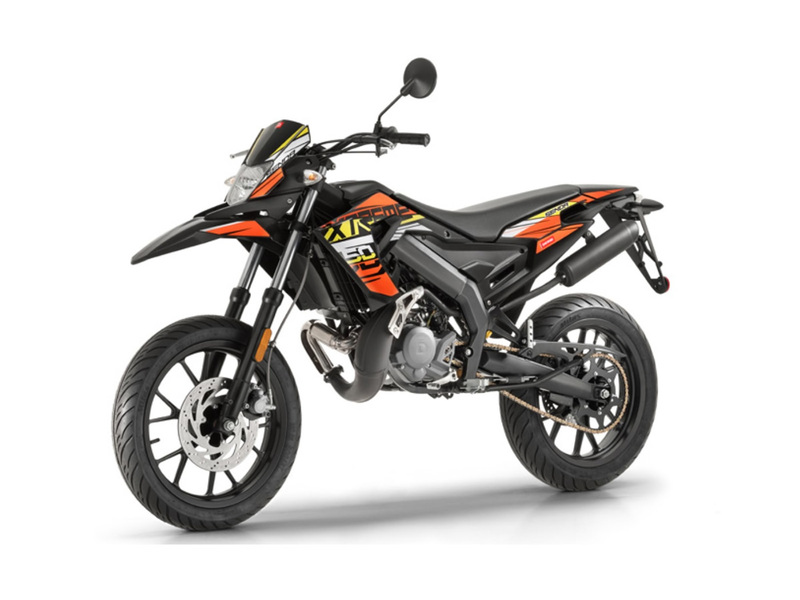 Got a question about this Derbi Senda X-Treme 50 SM?